Imagine you’ve closed your eyes for a moment, taken a deep breath, and emptied your thoughts. Letting your mind completely wander; not thinking about anything in particular, you just let your dreams float around inside your head like a cloud as you fall deeper into the rabbit-hole within your mind. A whirlwind of dreamy imagery swirls within your head, you manage to grab a thought long enough to get a clear picture. A shaft of sunlight pours down, and as you raise a hand to shade your eyes, a clear blue sky fills the horizon. The only sound you hear is the waves breaking on the shoreline, a hypnotic noise that slows down your heart beat and relaxes your muscles. The surrounding area is filled with soft golden sand and a clear tropical sea, a perfect paradise just for you. There’s nowhere else you rather be, away from the stresses of modern living, away from the burdens of the city, away from the noise of everyday life; a peaceful environment just for you. You fall deeper into your own personal perfect paradise until the sound of the crashing waves gets quieter and quieter. Then suddenly, like a flash of lighting, with a jolt you open your eyes and you find yourself back in reality; the rain is pelting down on the window, gray gloomy clouds form the sky, you’re sitting at the office desk desperately trying to remember your paradise. If only you could capture paradise, a way to escape the never-ending demands of quarterly earnings, SEC reports, delivery deadlines, capital raises, product development, non-stop meetings and congested travel. Where is the reward in carrying these heavy burdens? How does a businessperson find a way to unwind after a vicious week at the office without travelling hundreds of miles? Is there a way to separate business life from weekend family time? In order to live healthy and find success, there is a balance between business and the home. Shehan Luxury Pools presents the opportunity to control the terms and conditions of your weekend and family time. We deliver an environment which creates the conditions necessary for relaxation and rejuvenation. The designers and planners at Shehan Luxury Pools consistently deliver bespoke theme pools and water features for discerning clients worldwide. Our Signature Design Team holds their focus on creating the most dramatic and exhilarating guest experiences possible – creating something that is truly One-of-A-Kind. 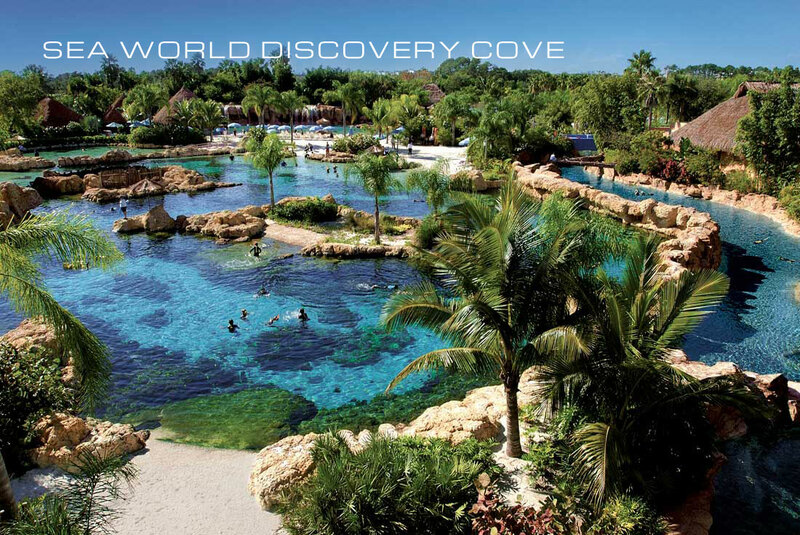 The most popular design is the Tropical Lagoon Style Pool or Island Experience where the venture begins with a soft contoured beach entry, quickly followed by a thundering ensemble of waterfalls flowing over a “ton” of fractured granite or colourful sandstone boulders. As falling water provides the sound track, you notice the platoon of royal palms that guard the perimeter of this free-form aquatic utopia. All created especially for you and yours. The next time you close your eyes, imagine this paradise and realize it’s not just a dream. With the creative talents of Shehan Luxury Pools, It can all be yours right at home!